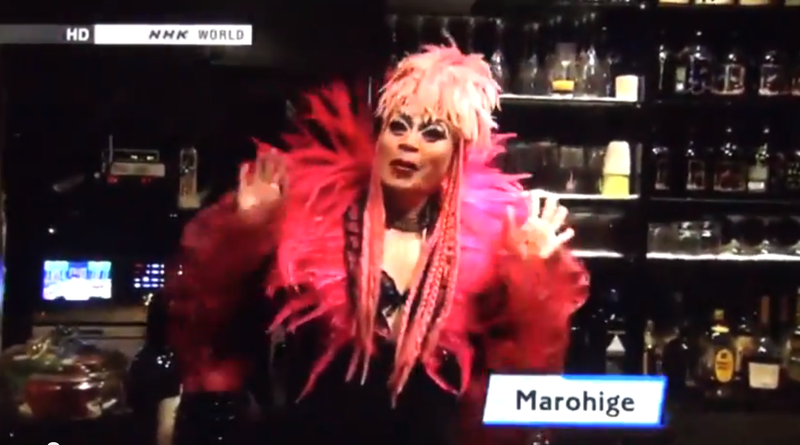 [Video] Tokyo Tour Guide - Shinjuku Including Gay Area "Nichome"
NHK, Japan's only public broadcasting organization, is known for being stuffy and conservative. But its weekly travel show "TOKYO EYE" recently covered the Shinjuku area in Tokyo including the Japan's largest gay town which is called "nichome (pronounced as knee cho meh)." It was particularly interesting that the host Chris Peppler (half Japanese) admitted that he has been to a gay bar in nichome! Here are video clips which someone else has put out on YouTube. Nichome comes up in the third segment, and Chris Peppler shares his experience in nichome in the fifth (last) segment. The footage about the gay area is very brief, though. This time we explore the south and east sides of one of the world's most complicated train stations. On a search for offbeat destinations, we visit a globally famous entertainment district and a long-established cafe. We also enjoy a walk in a park. * Open 8 a.m.-10 p.m.
* Open: 10 a.m.-10:30 p.m.
* Open: (Daytime) 2nd and 4th Tuesdays, Thursdays through Saturdays 1:30 p.m.-3:50 p.m., (Evening) Monday through Wednesday 5 p.m.-10:30 p.m., Thursday through Saturday 4 p.m.-10:30 p.m., Sundays and Public Holidays 4 p.m.-9 p.m.